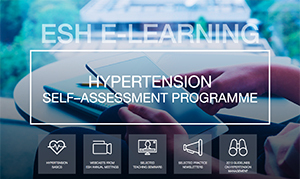 With the aim to increase the activities of the Excellence Centers and to make this scientific network more active and closely connected, you will receive regularly via ESH Newsletters information about ongoing ESH activities encouraging you to participate. 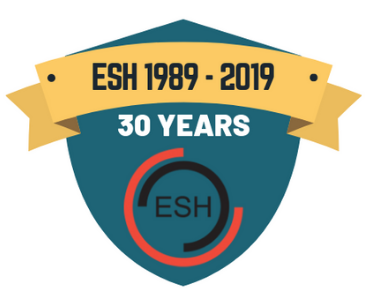 Many Excellence Centers are already very active in various ESH research projects and other activities, and many of you have shown interest in participating in several projects and surveys which will start soon. For all of you who wish to know more, please find below a summary of the opportunities available. 3. 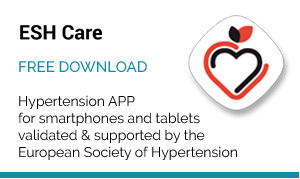 We encourage you to use the ESH Hypertension APP platform to increase awareness and BP control in your countries. Several countries have already translated the application to their native language, and we encourage all countries to follow this initiative. For more information, please contact professor Gianfranco Parati. A few years ago, a strong collaboration between the French Excellence Centres was established and they decided to use the same protocols in clinical work and research. We will go into more detail in the next Newsletter. Following this positive example, several Excellence Centres from South-East Europe (Balkans) have started a similar collaboration, organizing specific scientific sessions during the ESH annual meetings. Abstracts and presentations of the Balkan Symposium which was held during the Paris meeting are available (Paris Balkan symposium). Many of the speakers were young investigators and physicians from these centres and this is a nice example of how the younger members of our Society can be given the opportunity to present their own data. Some of the Excellence Centres from Central Europe would be glad to join this initiative. 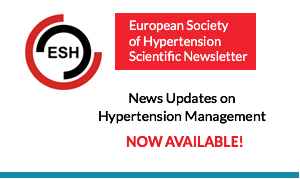 The other ongoing activity of this Balkan network is the Greek initiative for the Multicentre study on the management of acute hypertensive events (for more information click here). Greek Excellence Centres have already started (Greek preliminary results) this activity. 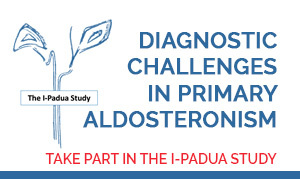 We are inviting all Excellence Centres to join and participate in this research program. 5. 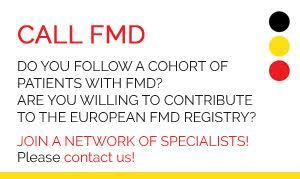 We would like to ask you for your help and collaboration in enhancing our activities and making our Society stronger. We hope this information on Excellence Centres and the ESH activities are interesting and useful. Your suggestions, proposals and ideas would be appreciated (please send to jelakovicbojan@gmail.com). 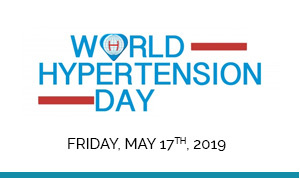 Looking forward to future collaboration, trying to better a never-ending battle with hypertension.